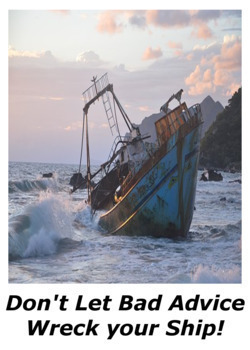 This lesson teaches your students, ages 7-11 that listening to the wrong people and going along with the crowd results in making a bad decision. 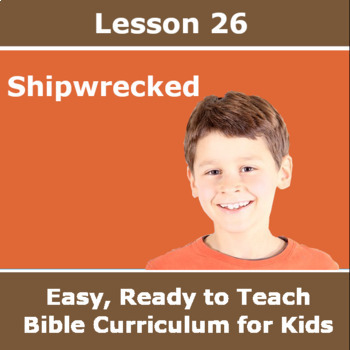 In the story (inspired by Acts 27) that's included, the Apostle Paul is on a ship, bound for Rome to stand before Caesar. After barely making it to Crete, he warns everyone on board about the impending disaster if they attempt to sail on instead of harboring until Spring. They don’t listen to him and must now suffer the consequences for the choice they made. 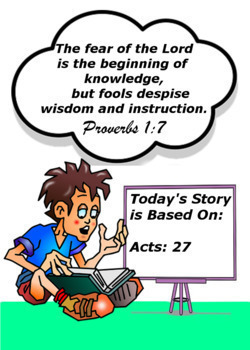 Today’s Memory Verse and Bible Story Location – displays a Memory Verse and the location of the Bible Verses that inspired the story. Introduction – A brief introduction into the Bible Story that will be read. Story Time - The Bible Story itself. Review Time - Contains Review Questions to reinforce the lesson. Let's Talk - Contains Discussion Questions to reinforce the lesson. Thought of the Day - A takeaway from the lesson. Answer Keys - Answers to the activities in the lesson. 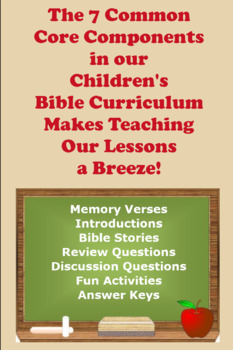 Great for Sunday School Teachers and Homeschoolers as well!